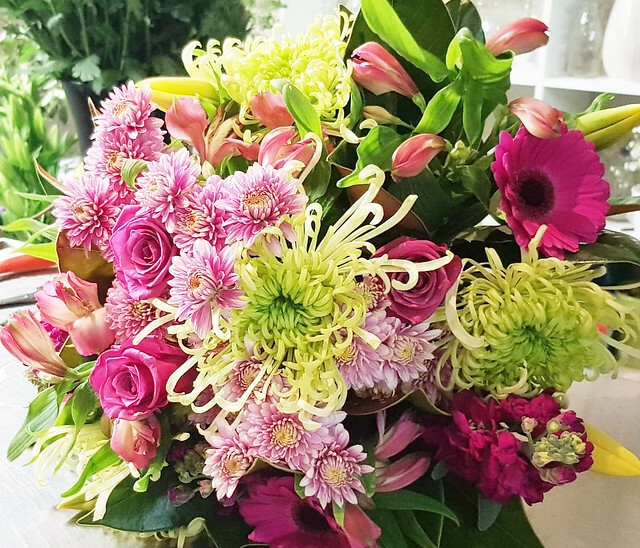 Juliette Florist is a cosy boutique florist nestled amongst the tall buildings of Boulcott Street in Wellington. It was originally opened and beloved in Kelburn but moved to Wellington. The shop front is full of flowers and knick-knacks to buy, where you can see the small team of florists making your bouquet right in front of your eyes. They feature pre-made and custom bouquets that you can make with them in store. On special occasions like Mother’s Day where business is bustling, they open later hours.